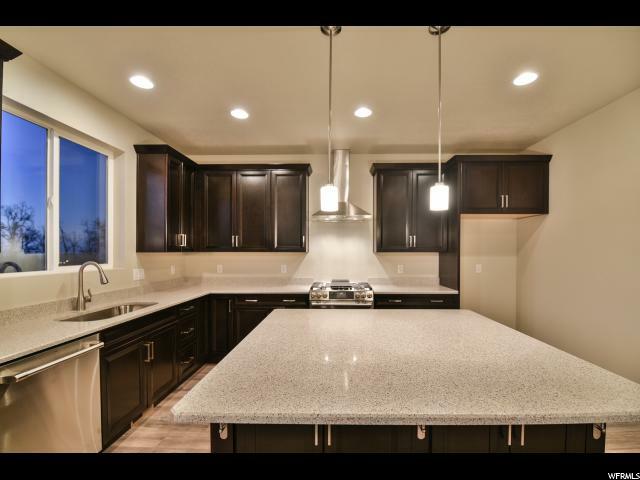 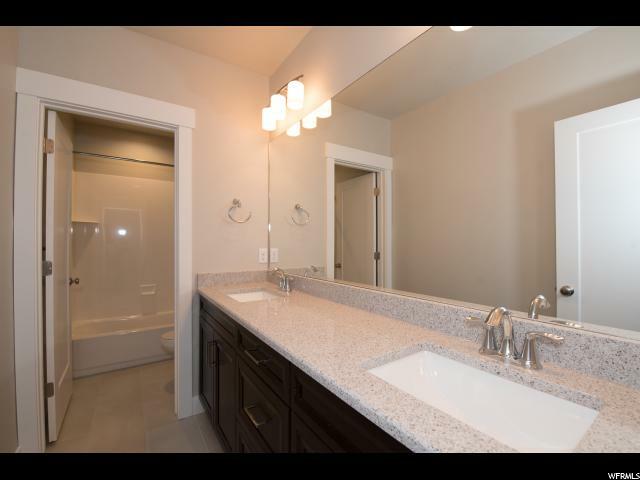 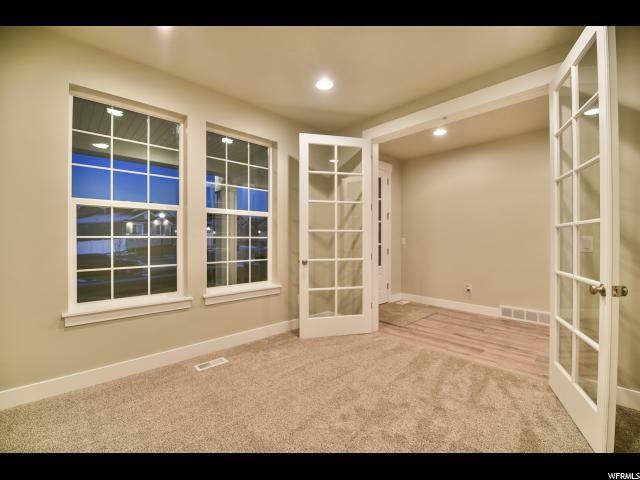 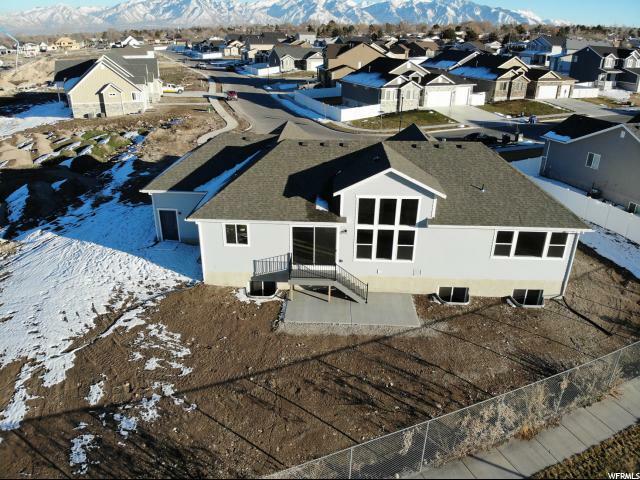 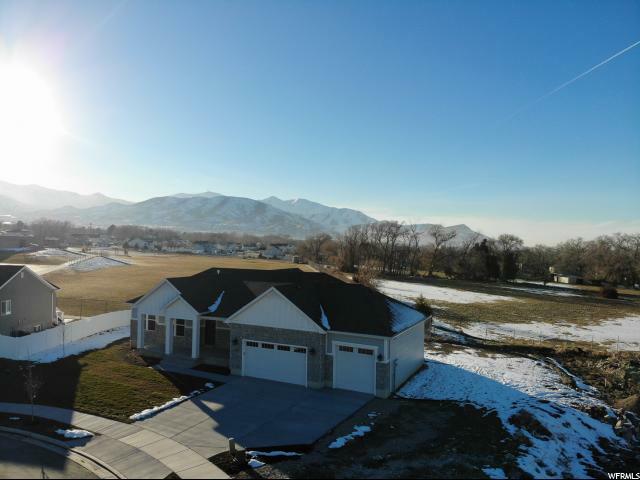 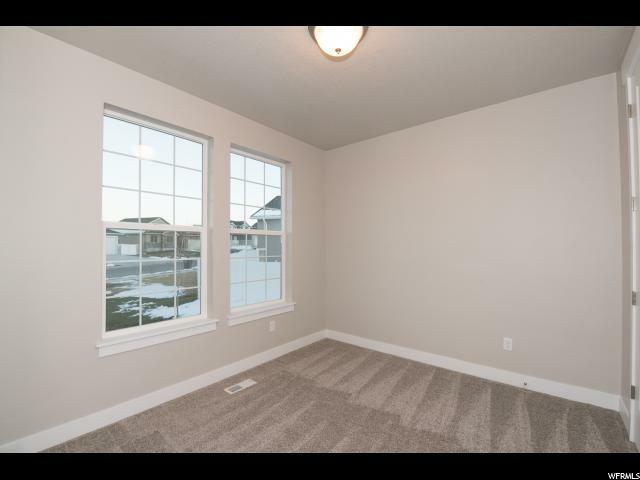 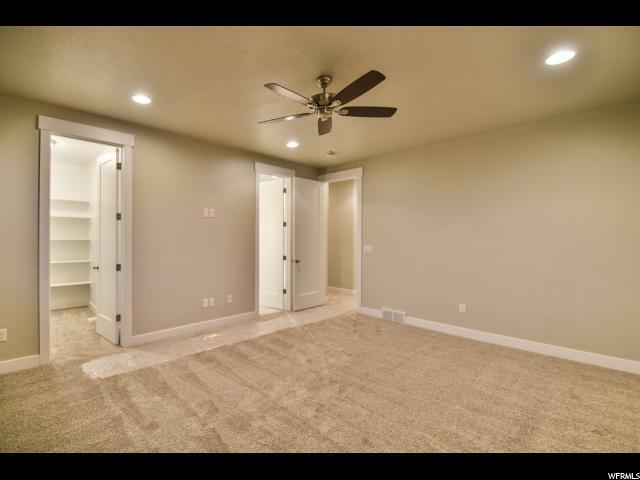 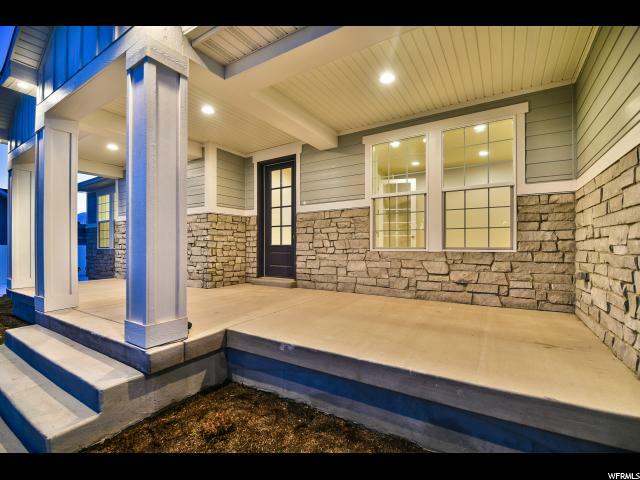 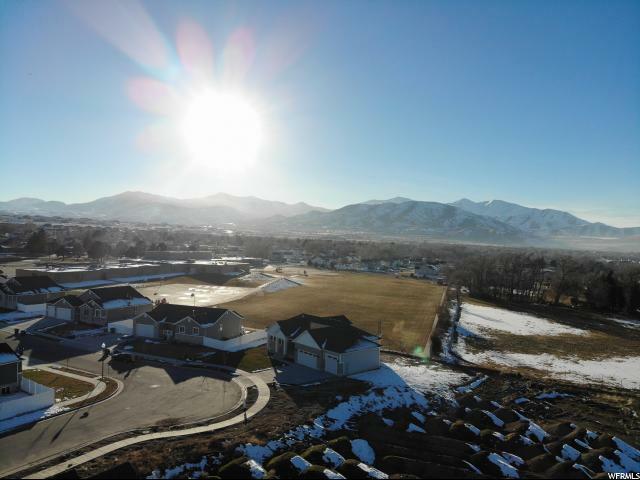 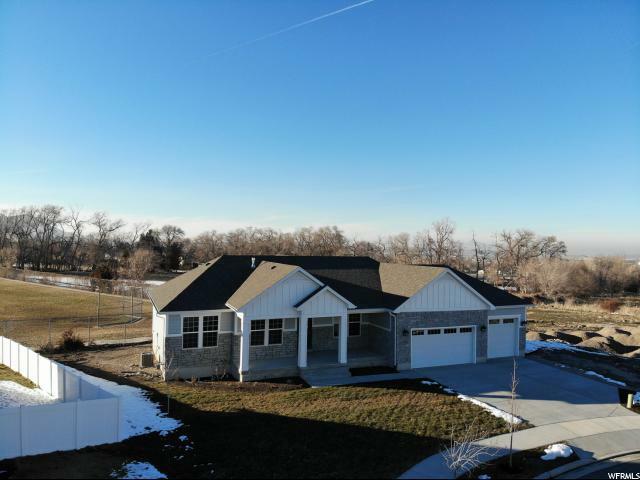 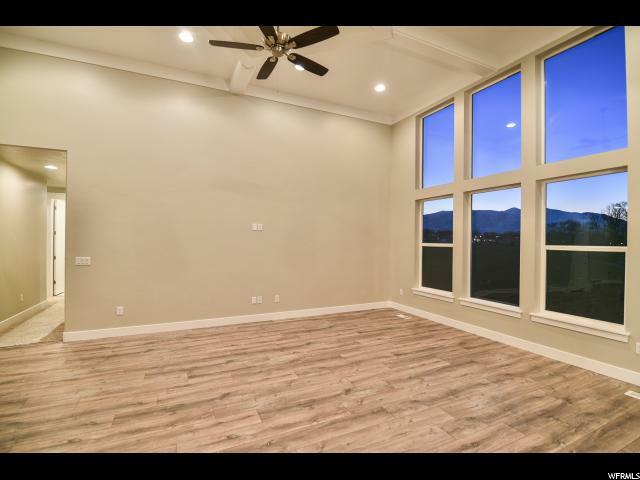 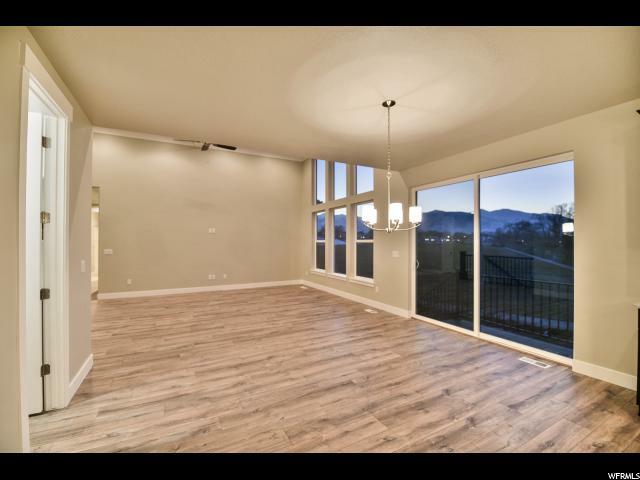 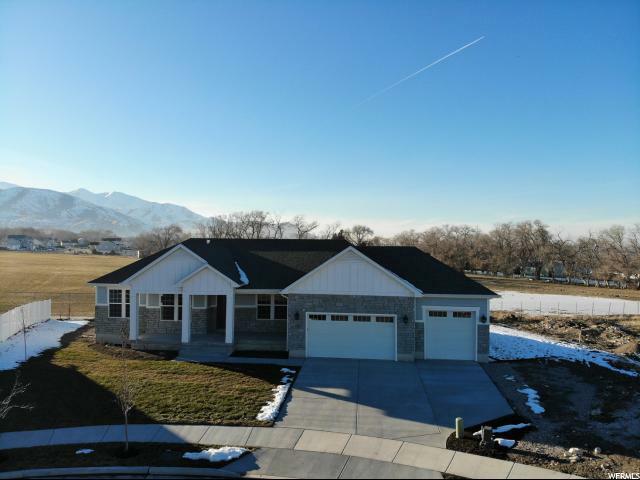 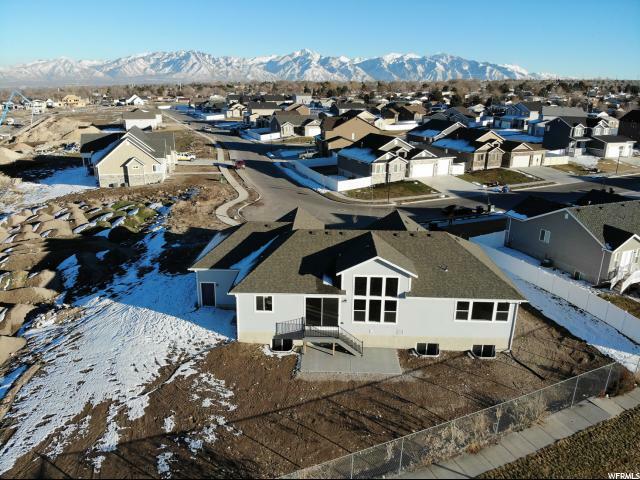 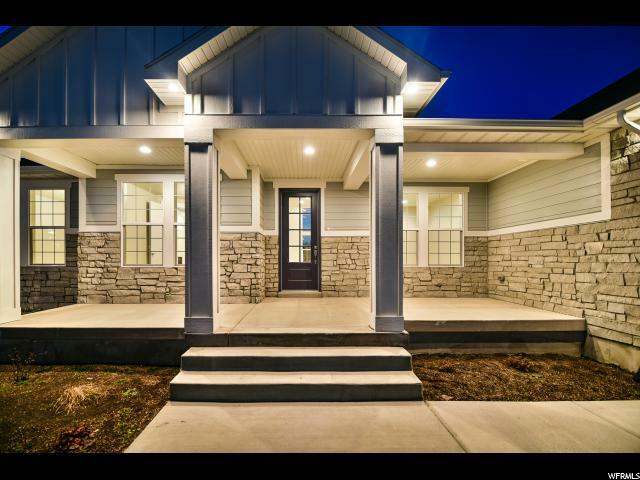 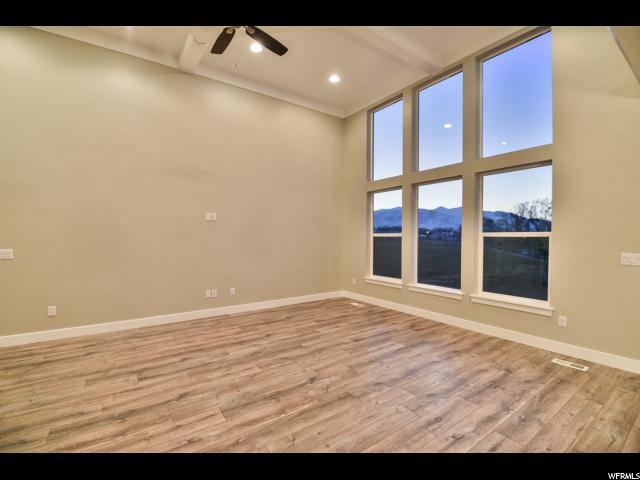 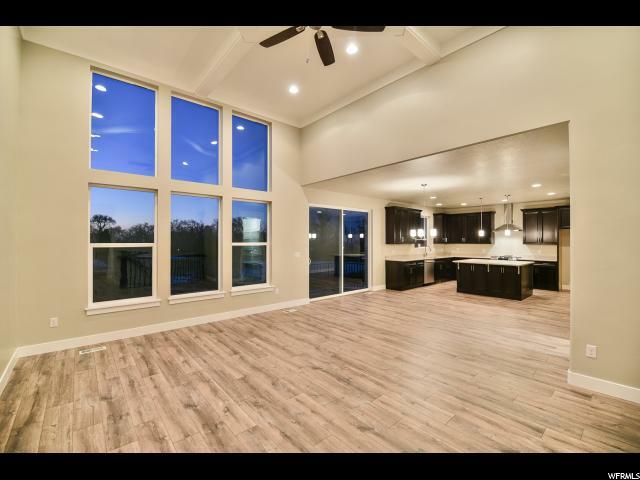 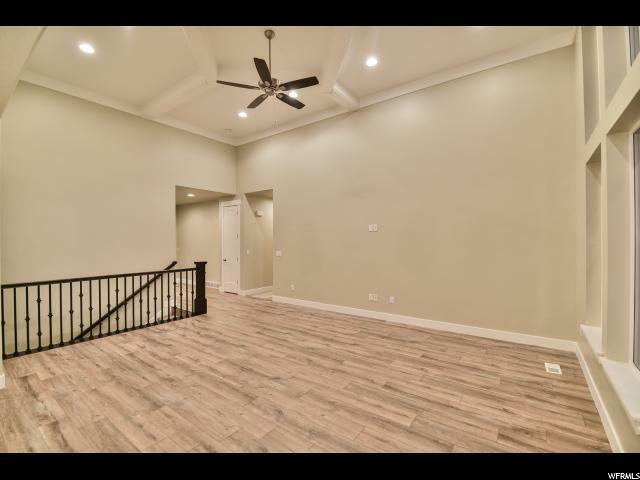 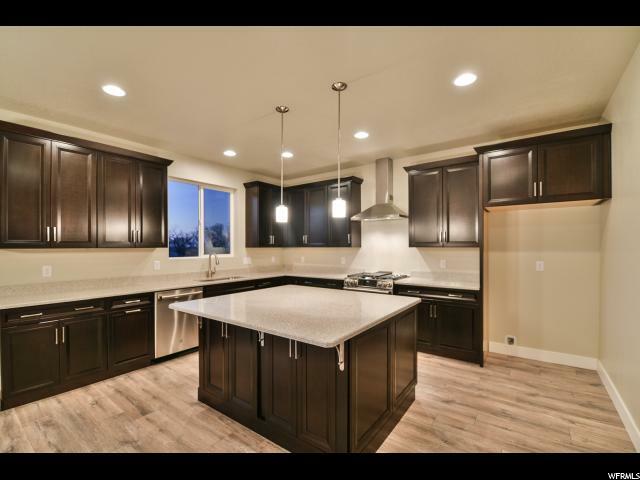 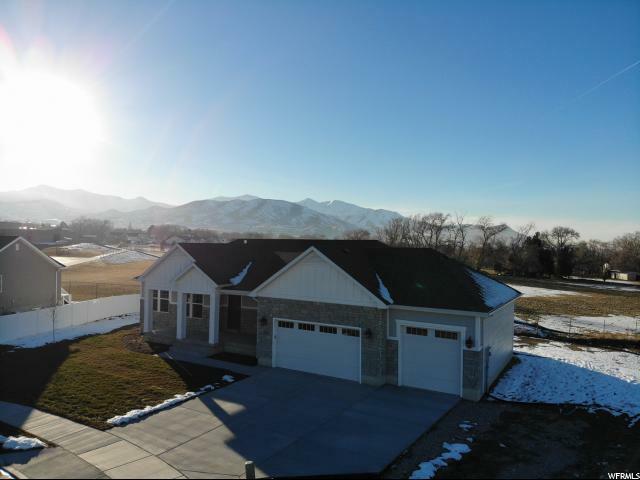 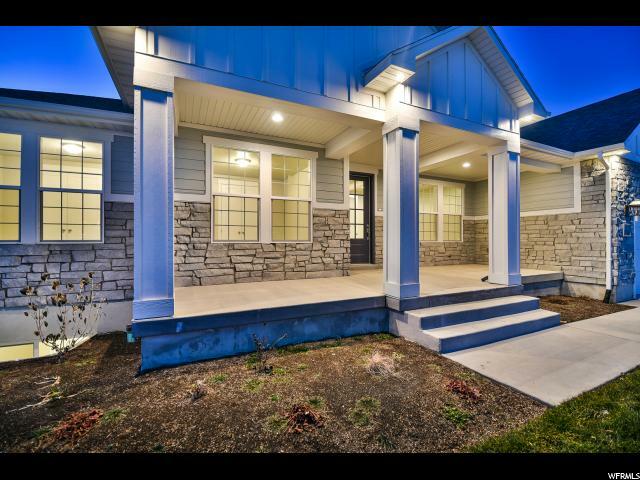 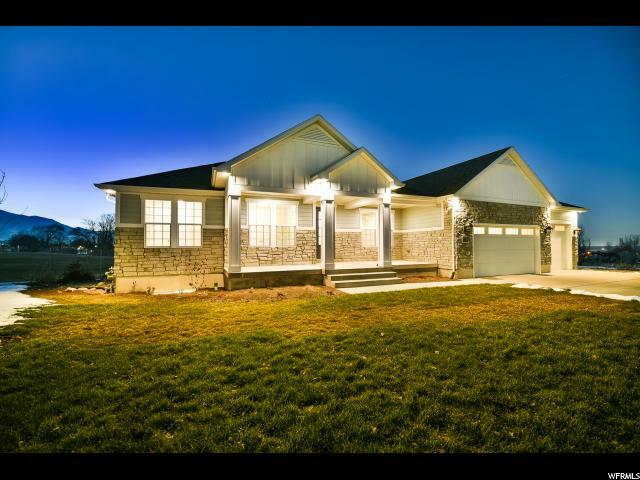 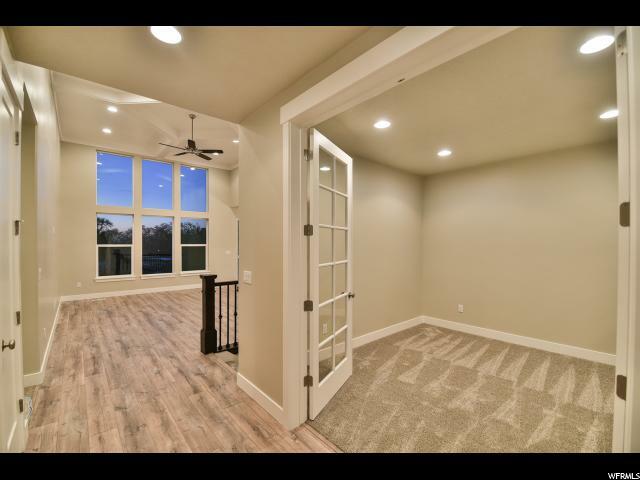 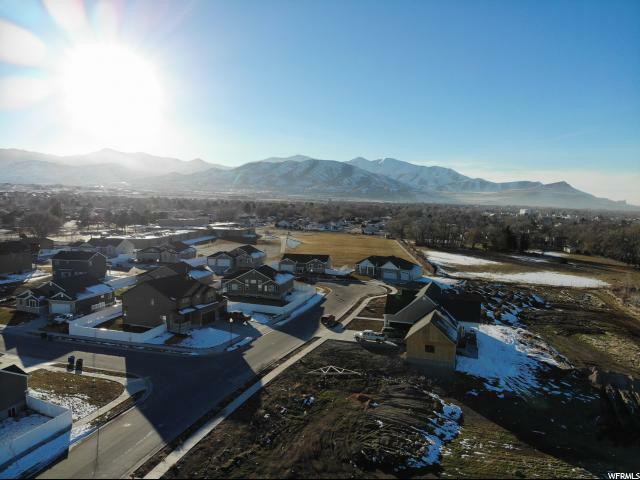 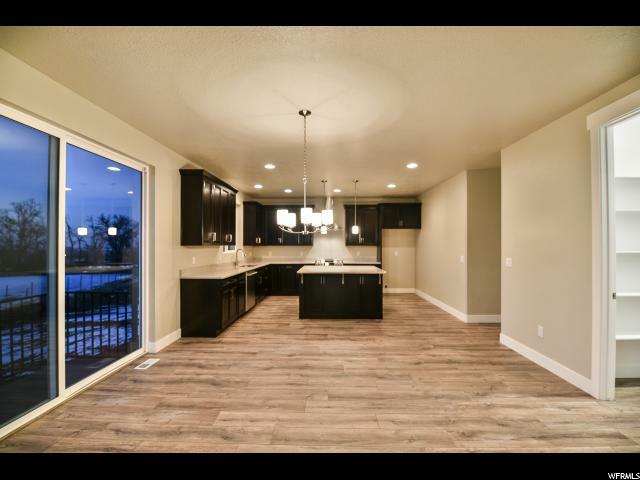 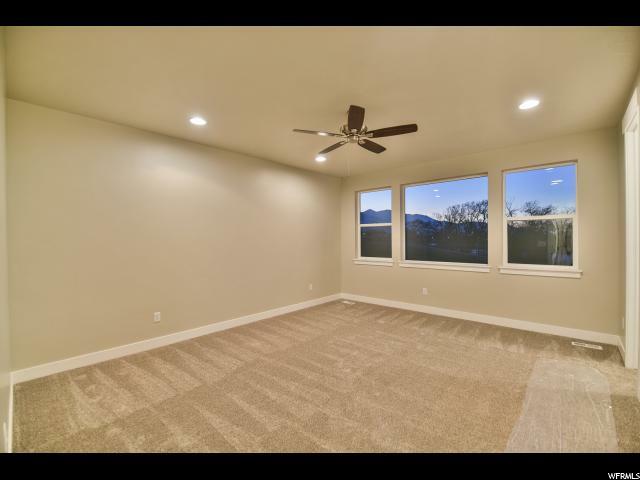 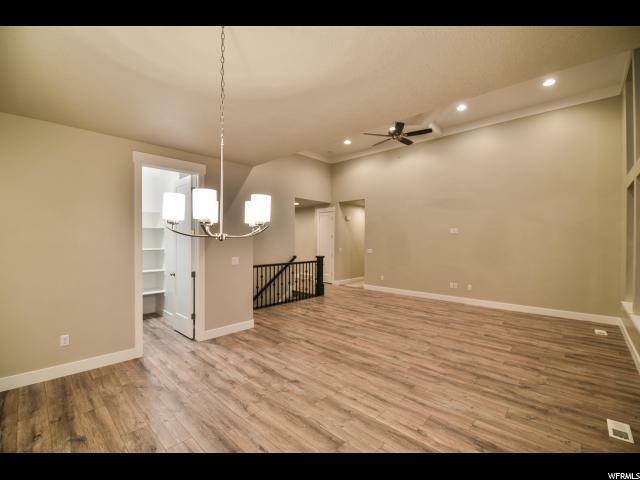 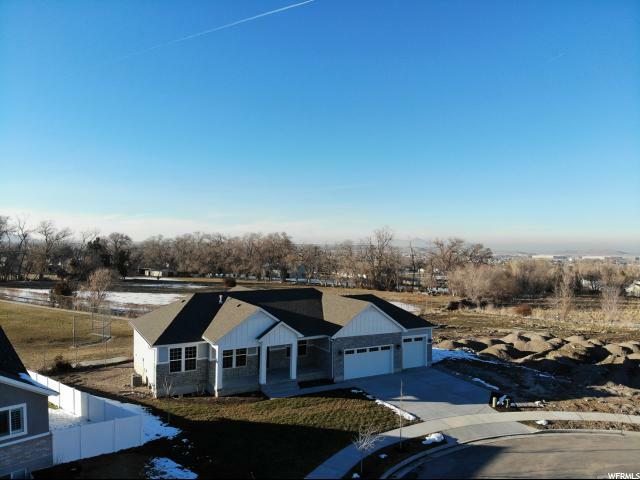 ***PRICE REDUCED*** Brand new, never lived in, stunning, fully finished, 6 bedroom rambler w/open concept floor plan, nestled in upcoming West Valley City premier Newton Farm development, ready for quick move-in! 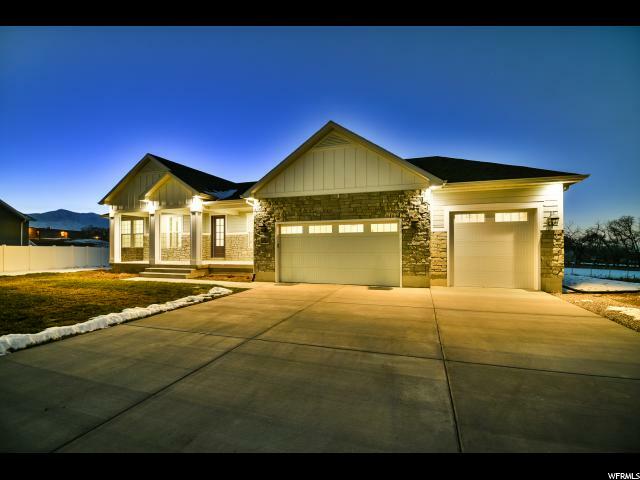 Energy efficient home with a grand appearance that boasts many luxury finishes inside including: 2x6 construction; box vault w/14' tall great room; incredible natural light through wall of low E windows; beautiful front & back mountain views; 8' sliding glass door; 8' doors; quartz countertops, 42 upper cabinets; stainless-steel appliances; gas range; double ovens; direct vent range hood; recessed lighting, cement tile in half bath and laundry room; large pantry. 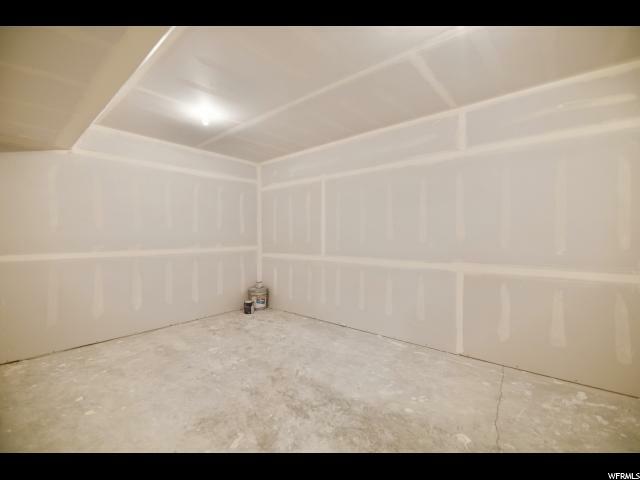 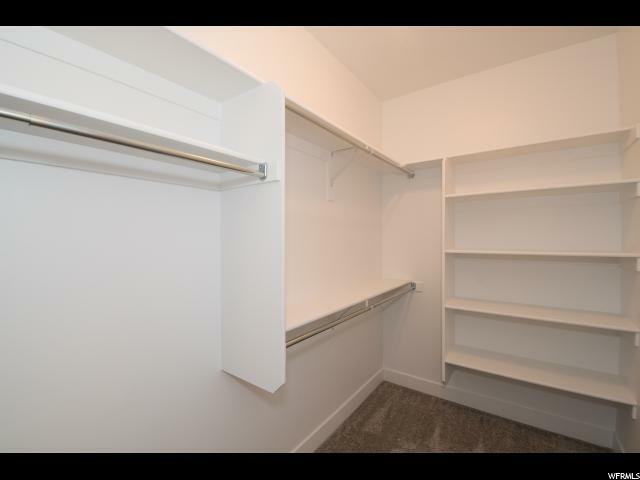 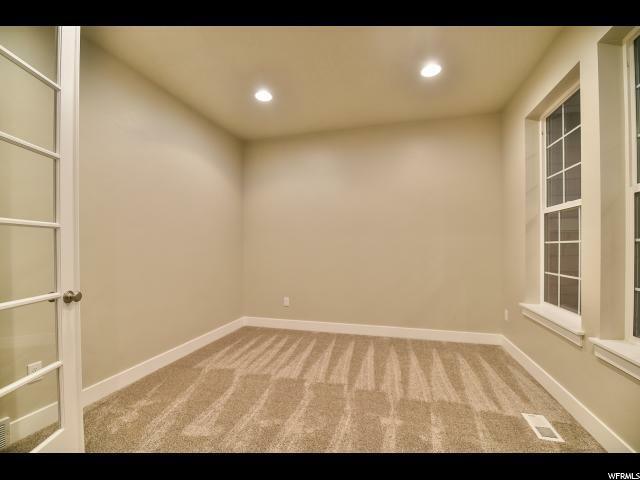 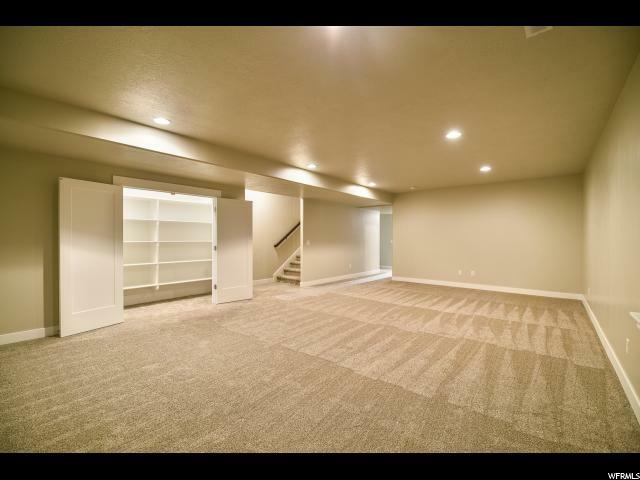 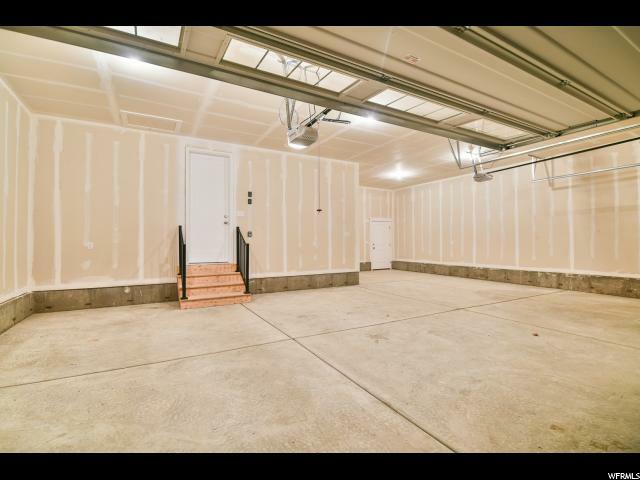 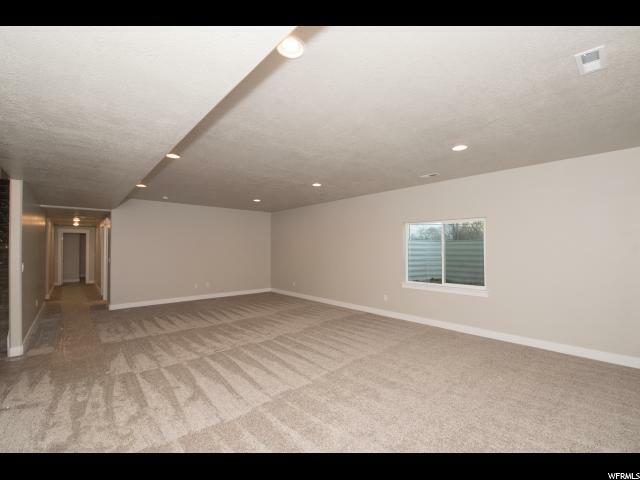 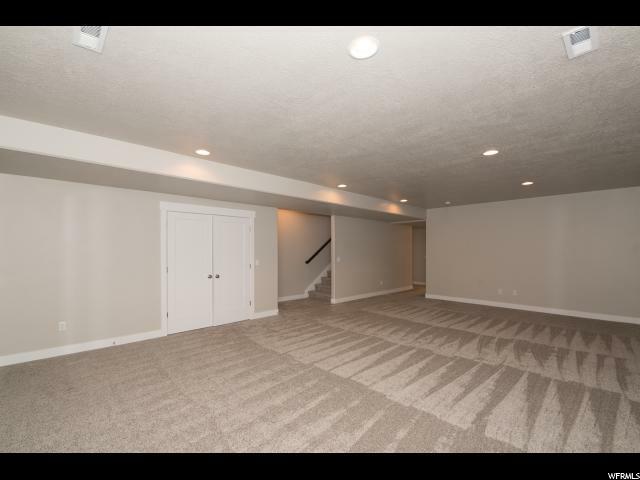 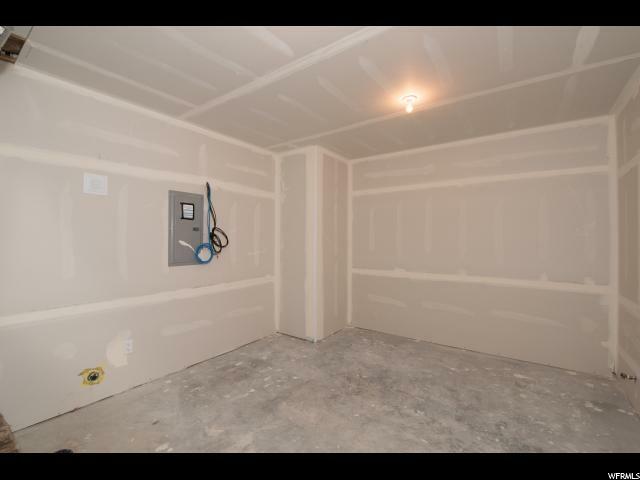 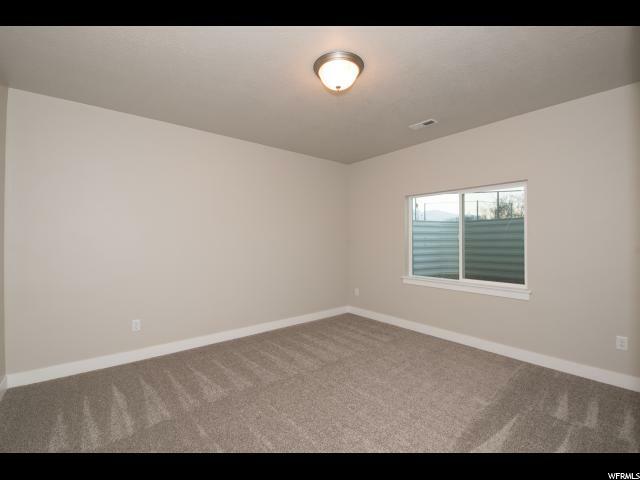 Fully finished daylight basement with 9' walls/ceilings & oversize bedrooms. 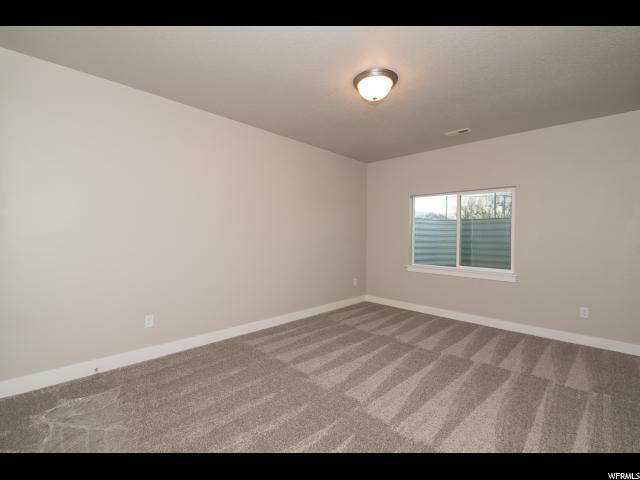 Exterior features include: inviting covered front porch; soffit lighting & Christmas light outlet package; full cement board siding with stone wainscot; 9' tall 3rd car garage door; 27' deep 3rd car garage; front yard landscaping; plenty of room for RV parking, no back neighbor, etc... Must see, this home will not disappoint! 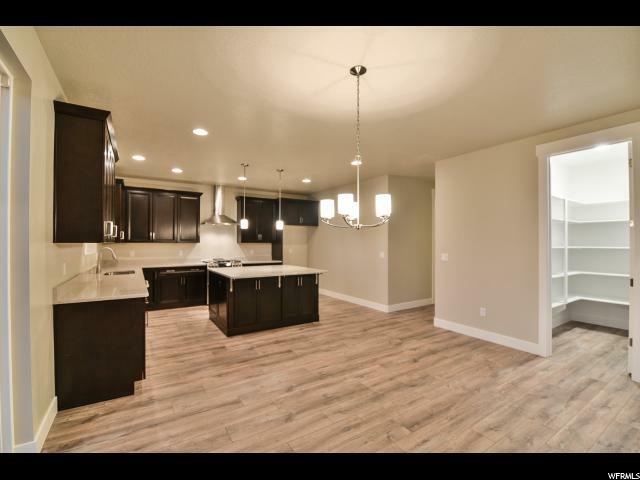 An additional $1,500.00 Buyer closing cost incentive available by using Builder's preferred lender. 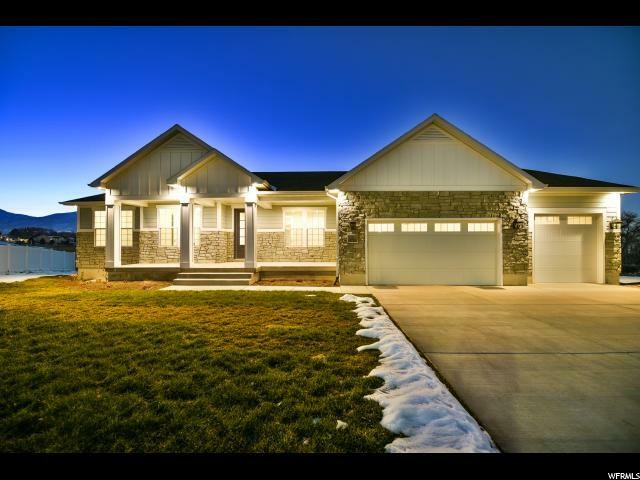 CLICK ON THE TOUR LINK TO VIEW THE VIDEO TOUR. 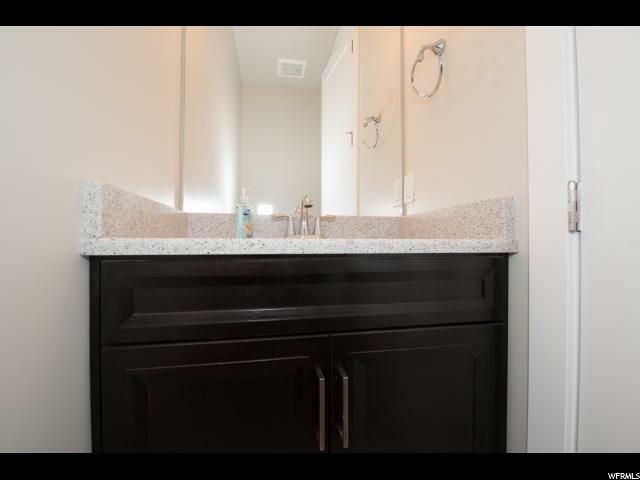 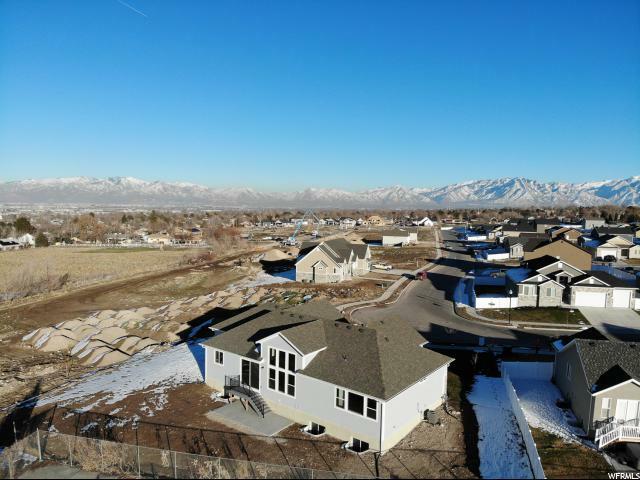 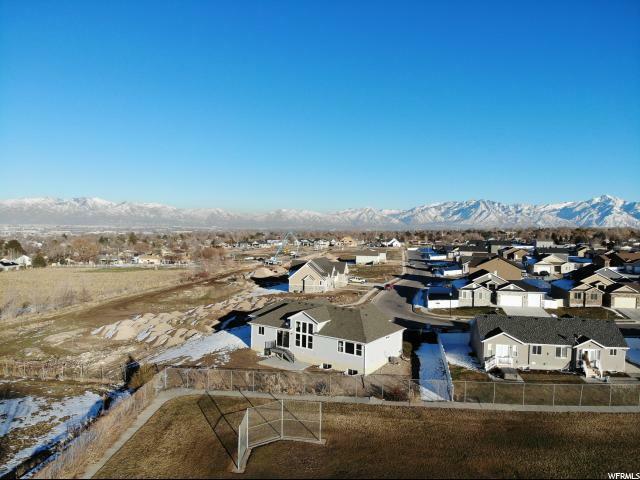 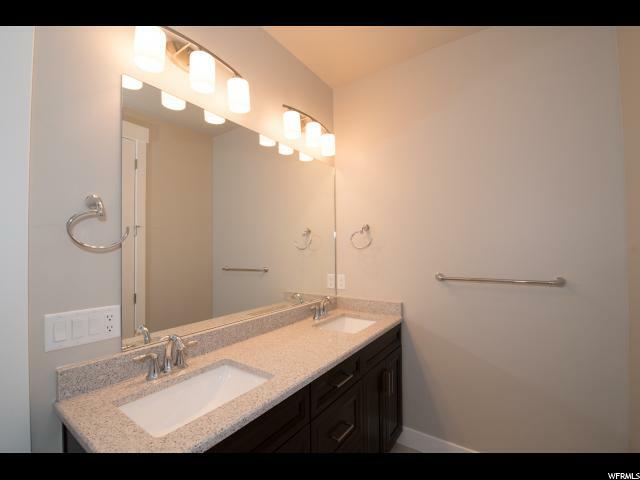 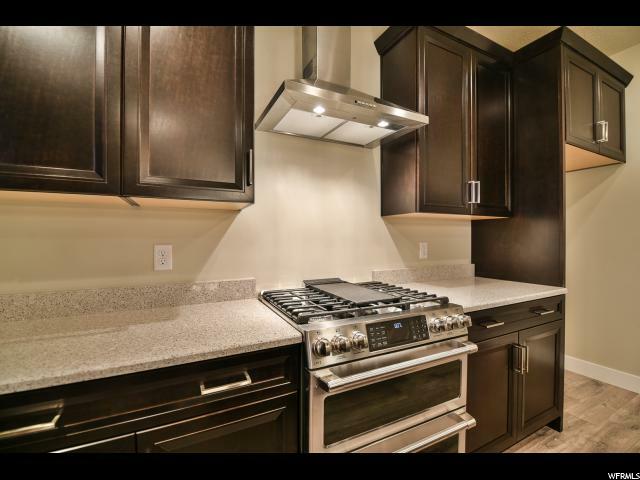 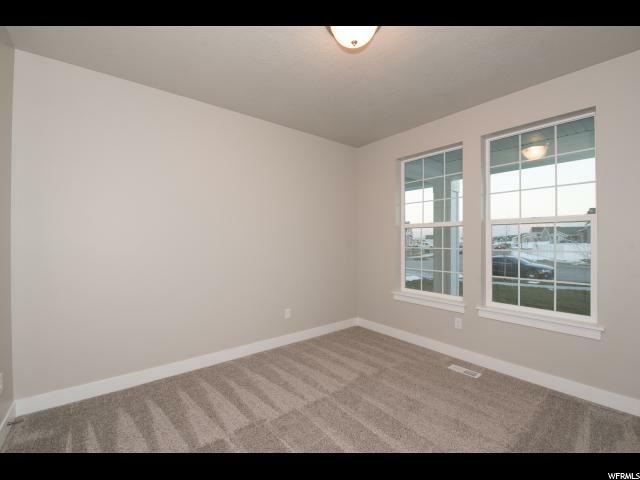 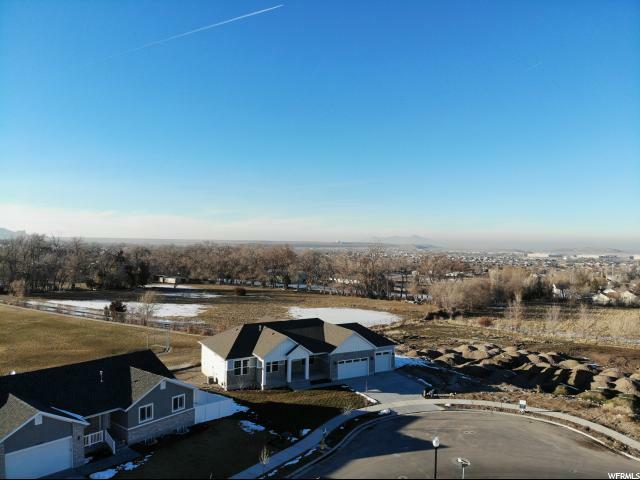 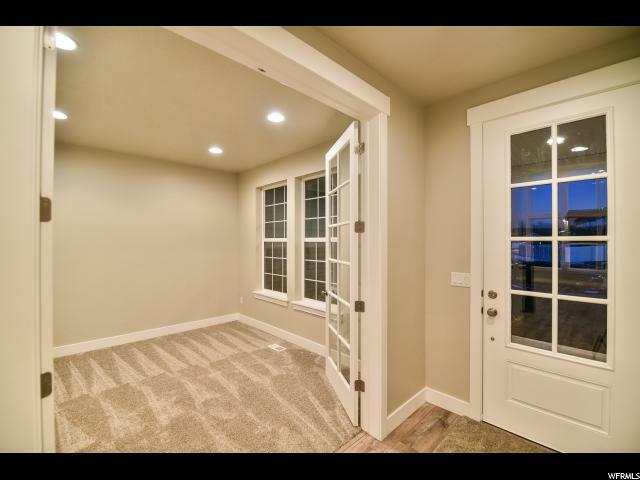 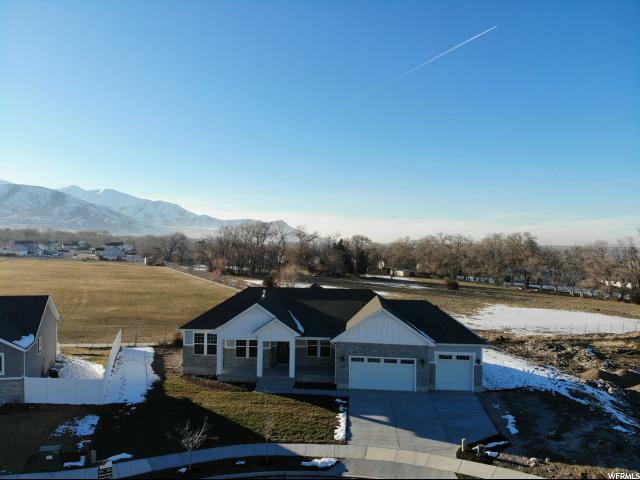 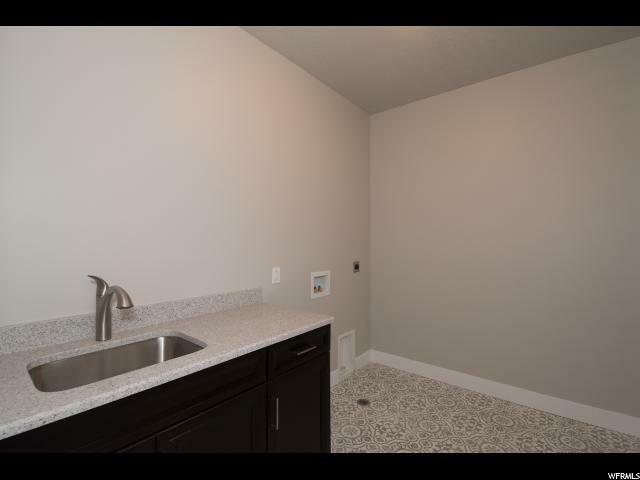 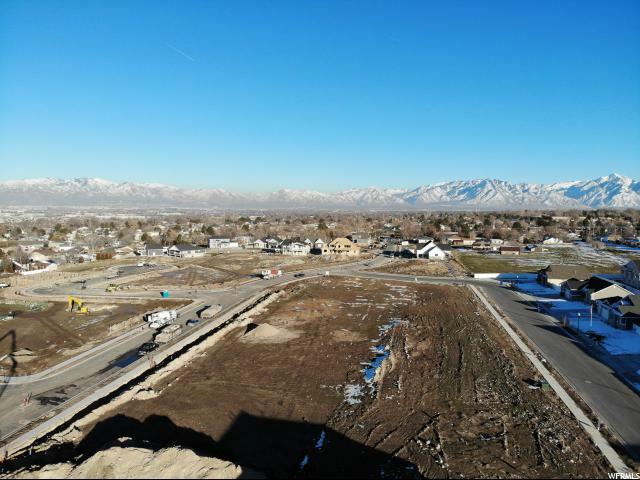 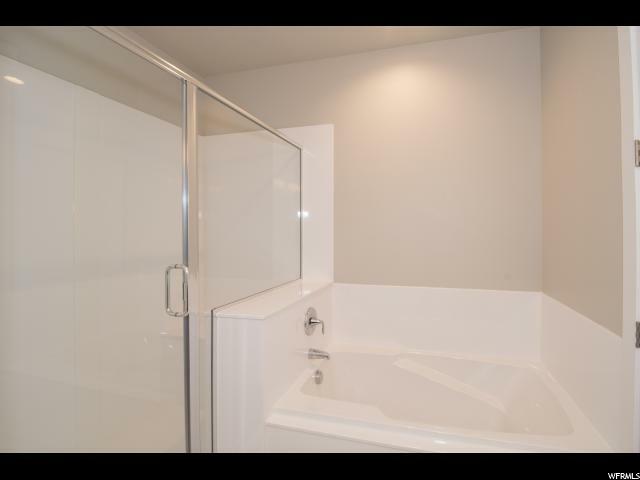 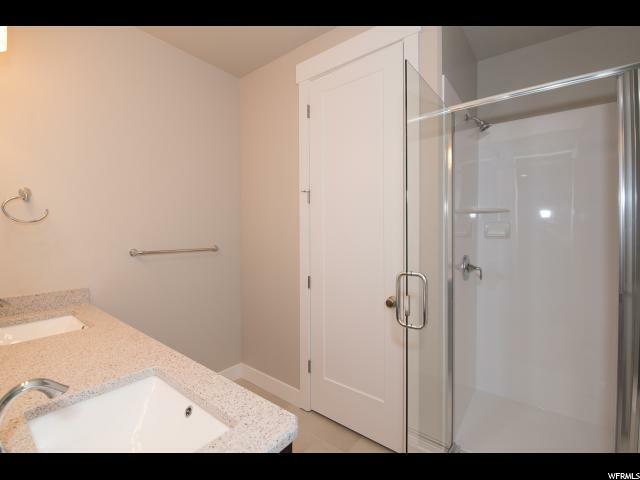 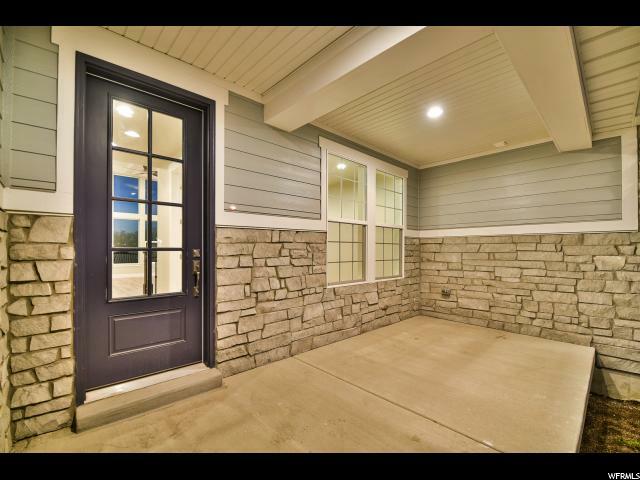 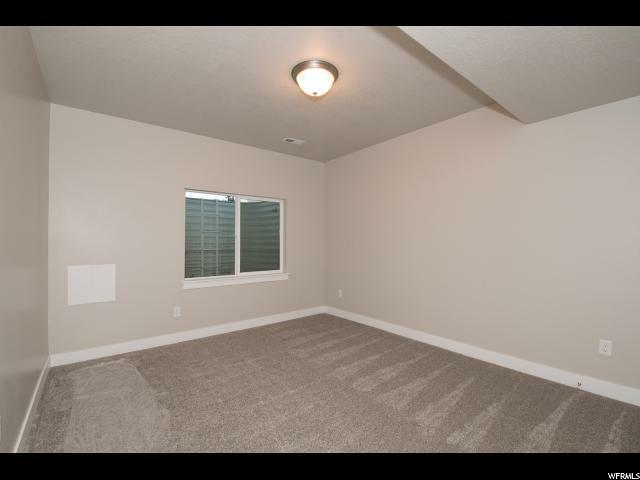 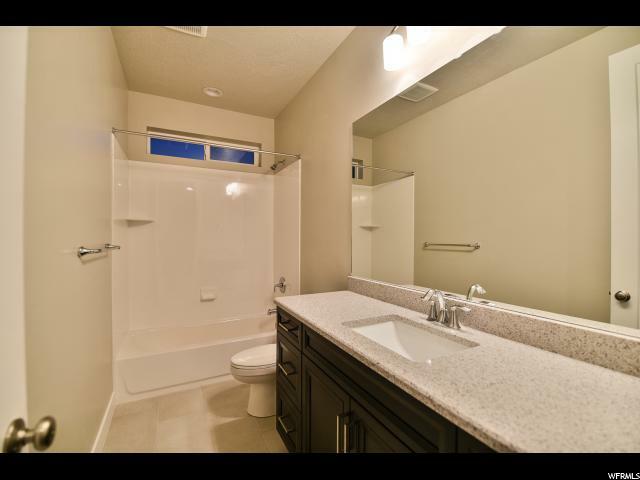 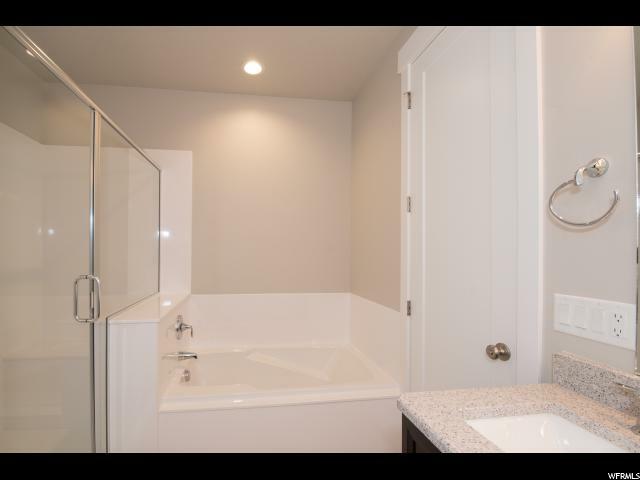 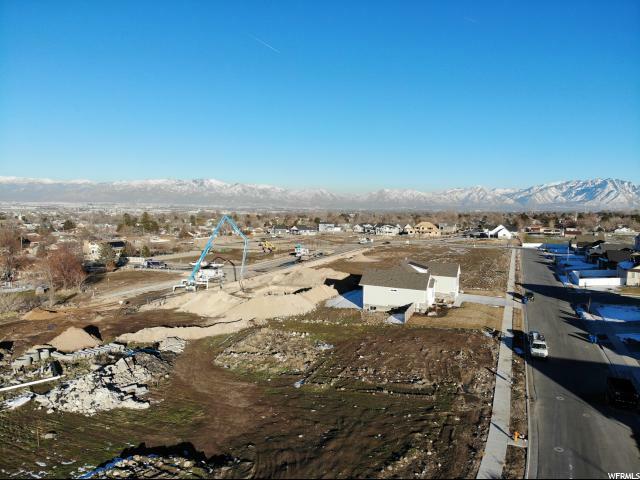 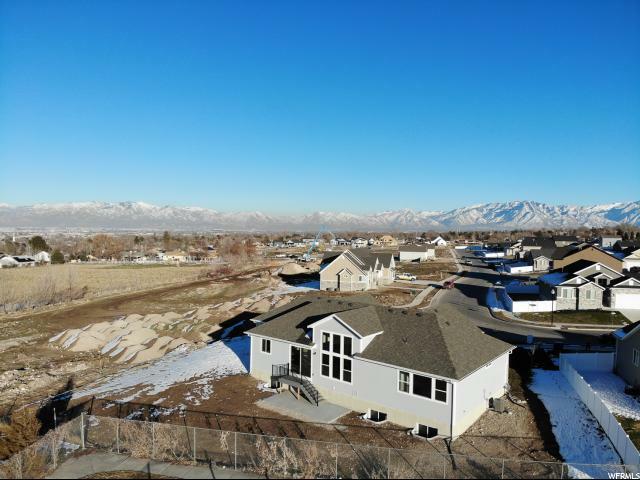 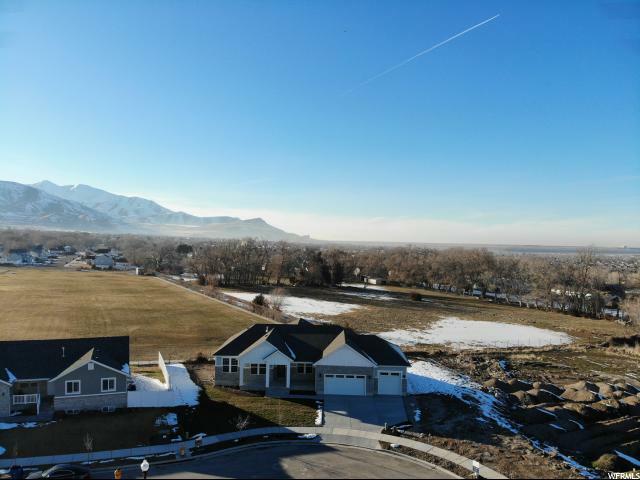 I would like more information regarding the property at 3718 S KEATON HILL DR, West Valley City UT 84128 - (MLS #1578894).